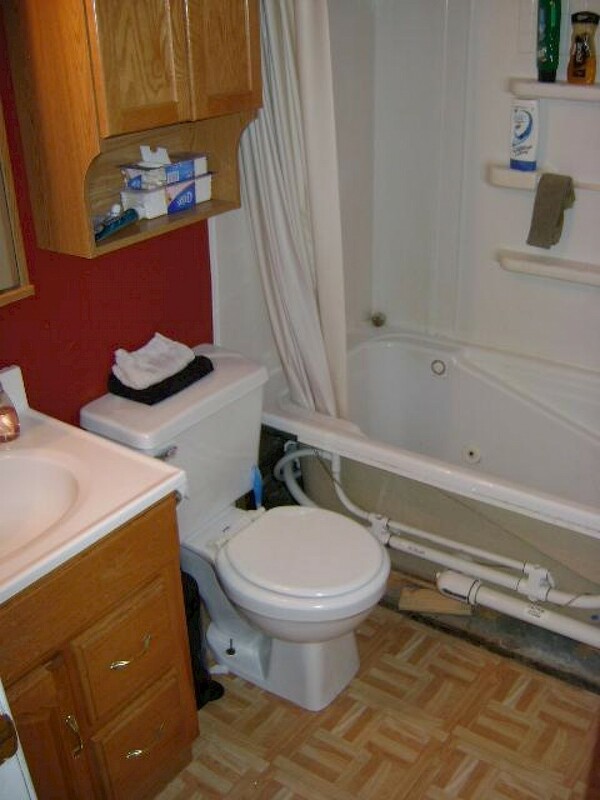 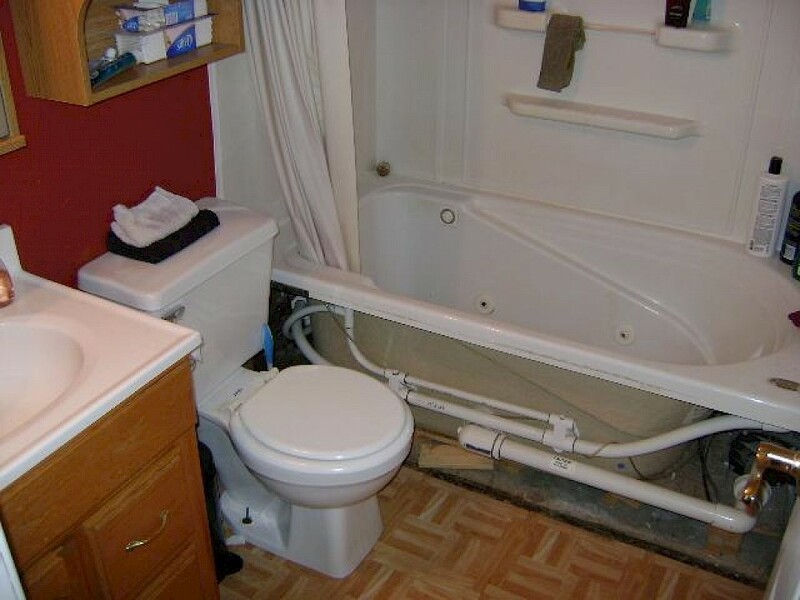 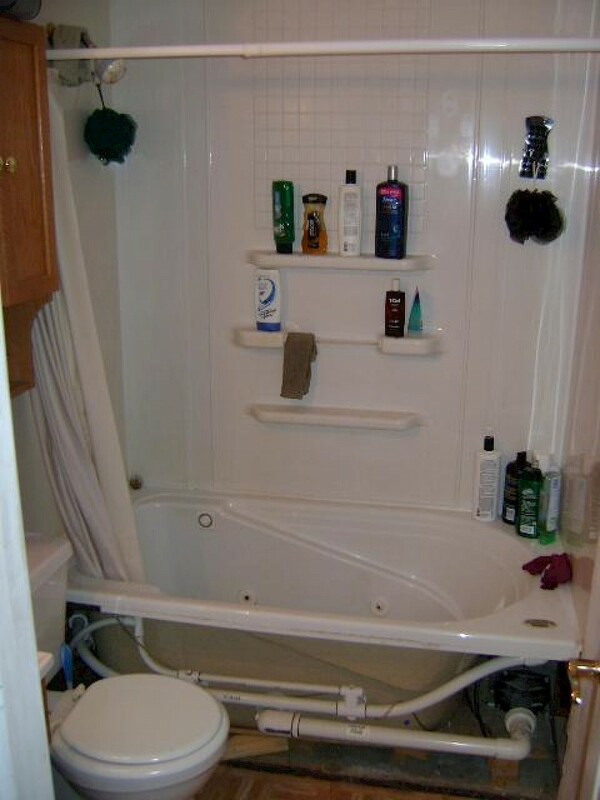 This single bathroom home in Whitmore Lake had to have its bathroom renovation done quickly so that the homeowner could move back in. 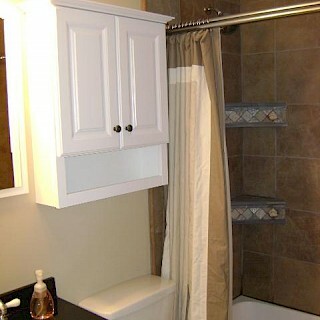 Exemplar Carpentry worked tirelessly over the course of five days to finish the job with quality. 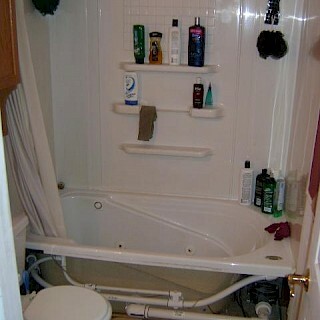 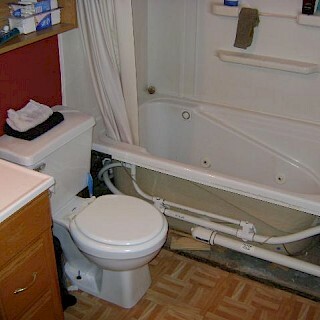 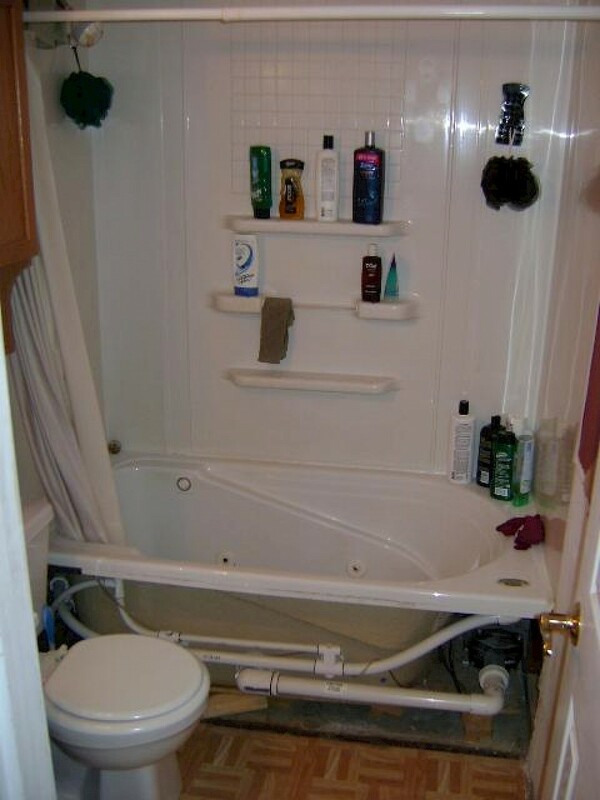 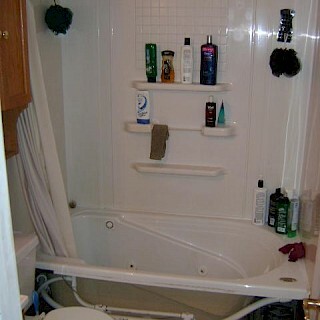 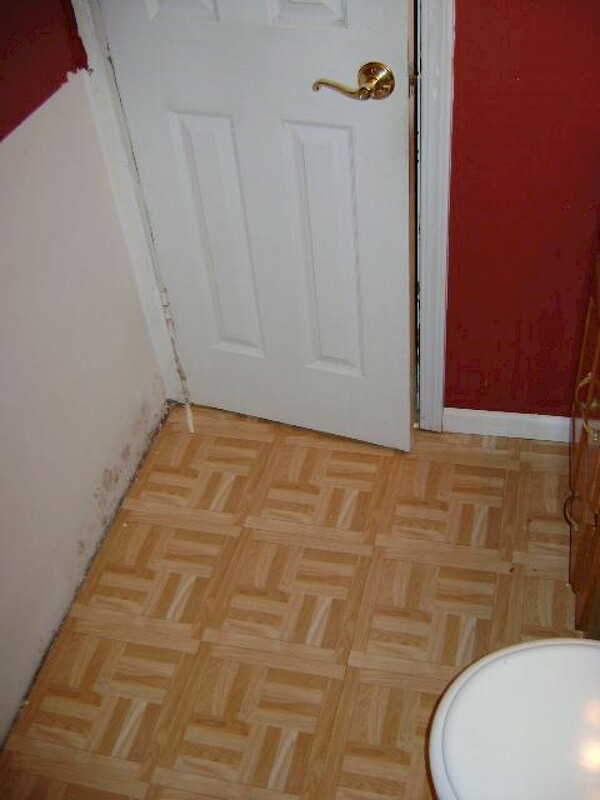 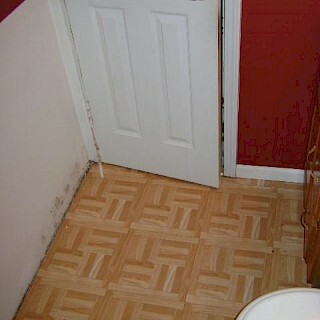 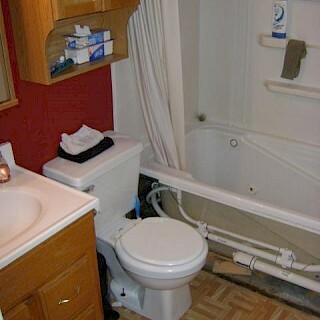 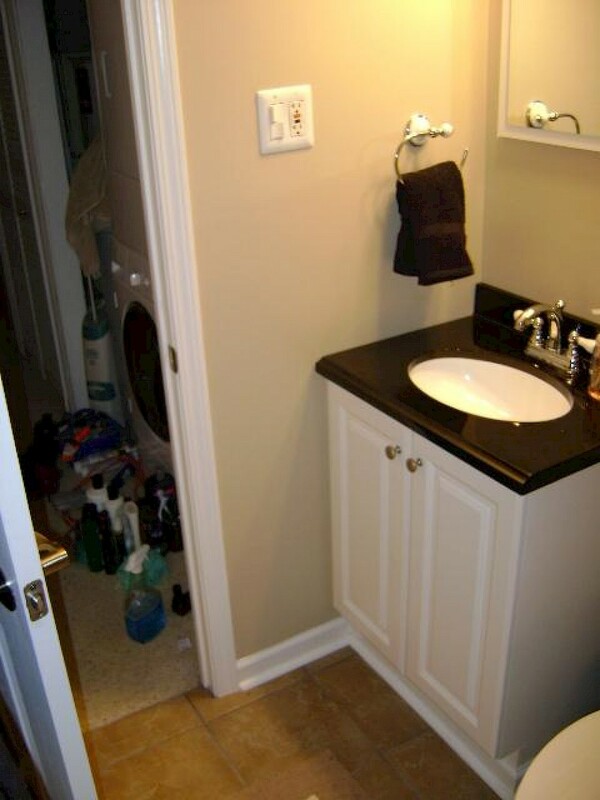 We professionally installed new plumbing, electrical, and drywall. 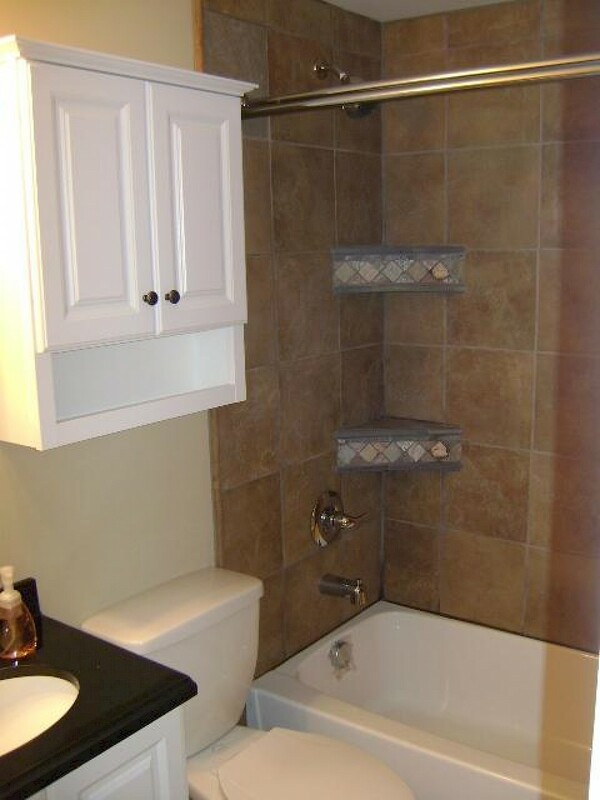 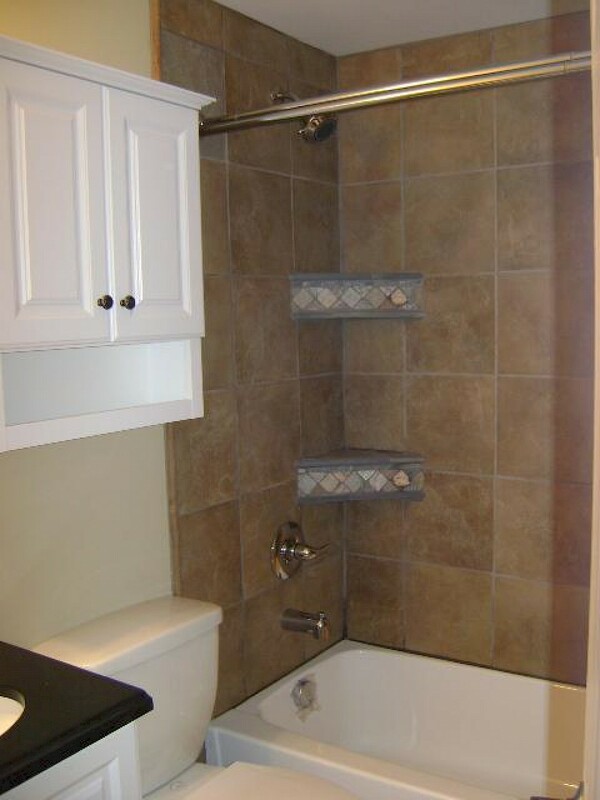 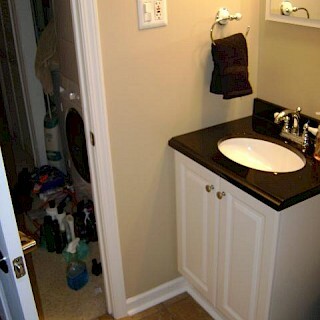 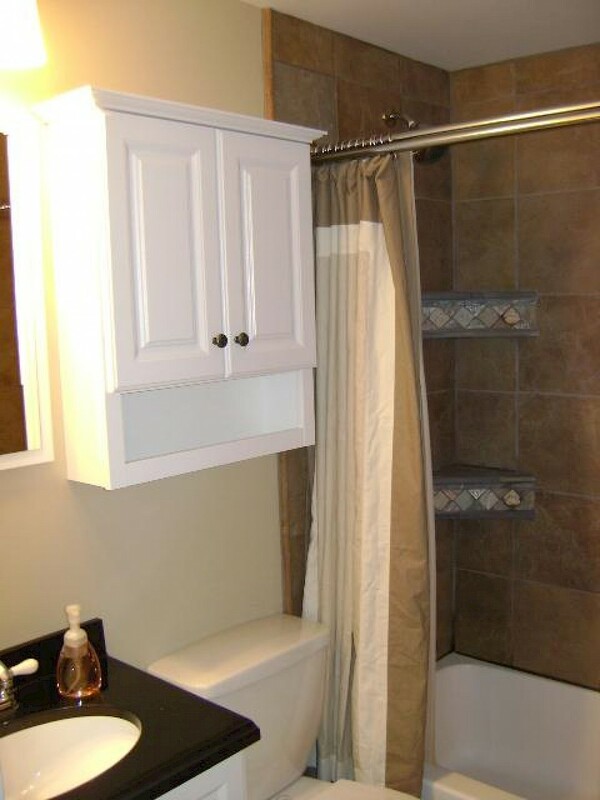 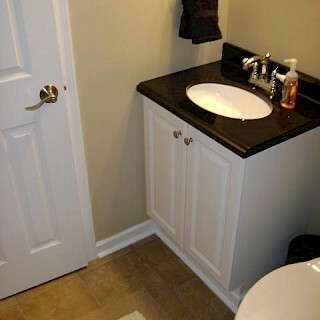 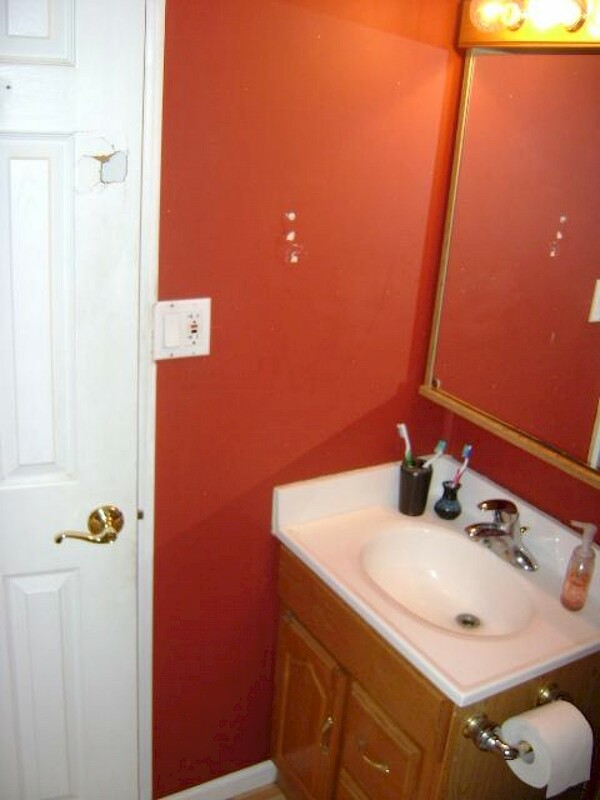 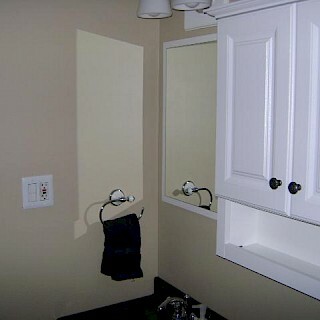 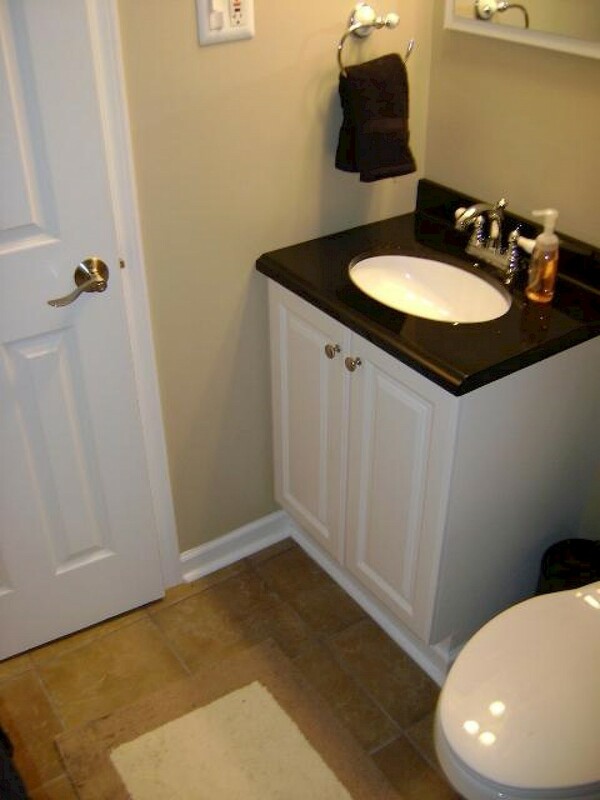 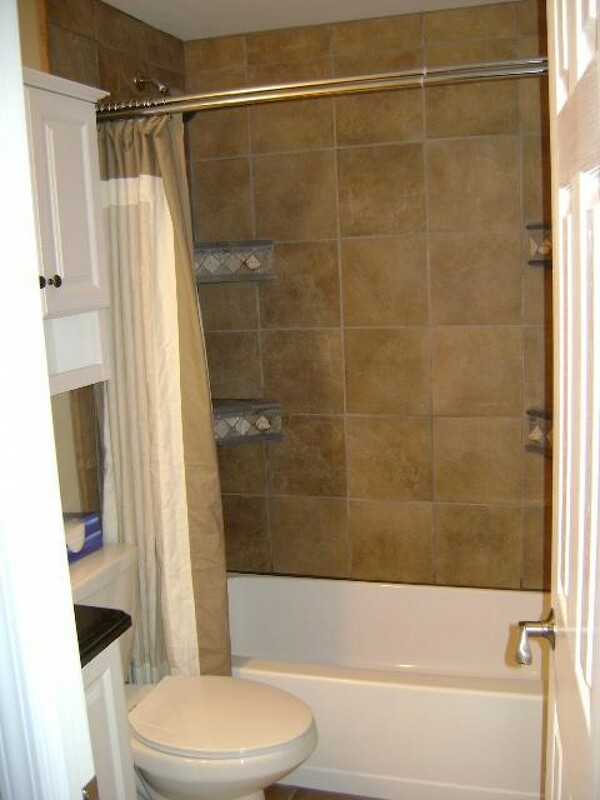 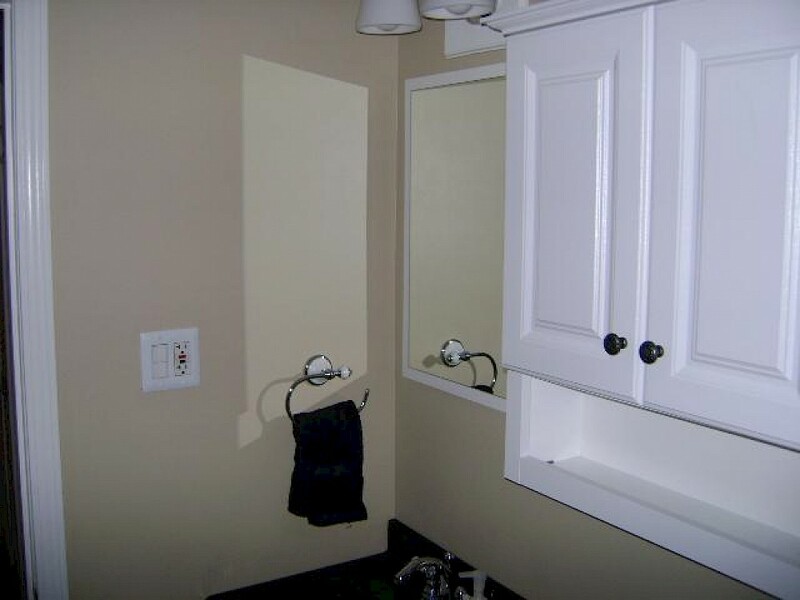 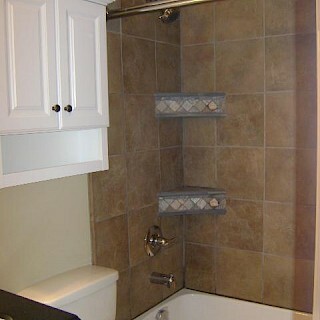 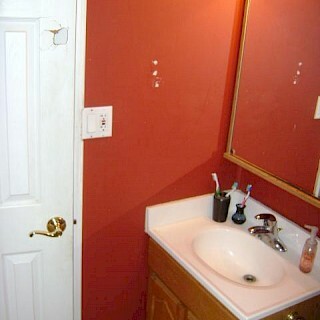 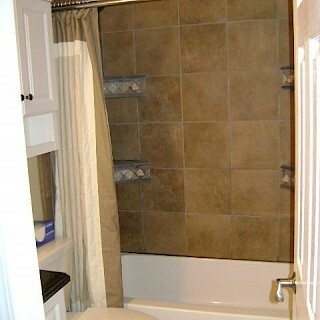 We then placed a new exhaust fan, vanity, sink, countertop, medicine cabinet, mirror, and towel bars. 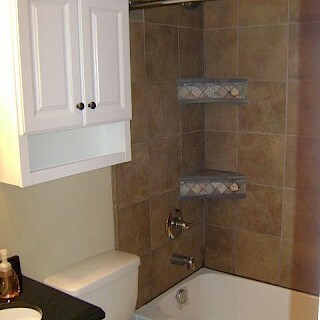 The bathtub installation was highlighted by a tiled surround and four custom-built tiled corner soap dishes.